HomeBlogsElectronic batch recording softwareHow electronic batch recording software encounter the challenges of pharmaceutical industry? Hence developing paper free environment is in demand. 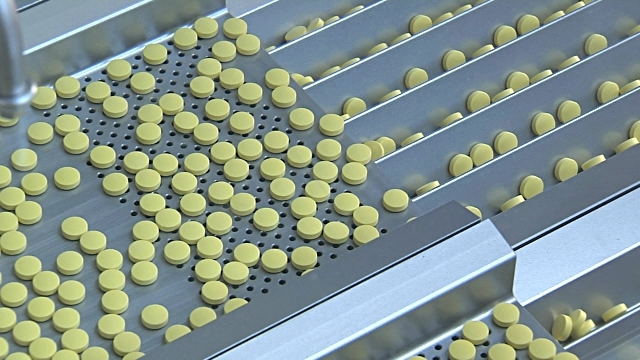 According to FDA’s cGMP (Current Good Manufacturing Practices) Electronic Batch Recording Software demonstrate accountability by providing proof of proper handling for every step in the production of each batch of a drug product. In addition, manufacturers that execute and document batch records electronically must comply with 21 CFR Part 11 requirements. In today’s cut-throat competitive world, success depend on just in time (JIT)delivery and these above mentioned complexities are creating obstacles to achieve JIT. Hence Pharmaceutical industry have realized the importance of having a dynamic Electronic Batch Recording Software.